Classic simplicity at its’ best! 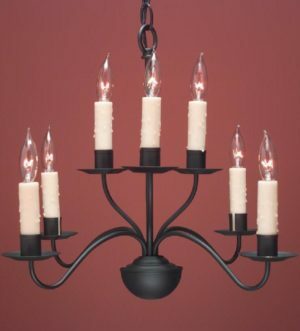 Hammerworks handcrafts this Classic French Country Chandelier Model FCCH510 . 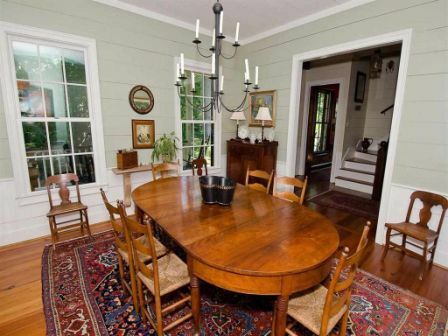 The attractive “fishhook” style of these French Country Chandeliers blends nicely with a variety of decor styles. 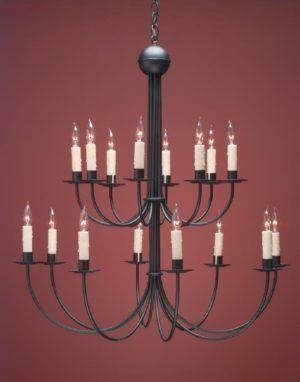 If you have a larger space and need additional light choose the two tier Grand French Country Chandeliers FCCH510A. Regardless of which model you choose their exceptional elegance and simplicity offer a unique look to complement an array of home designs. From a Townhouse in the city to a Country French Provincial home the classic lines of FCCH510 make a graceful statement. Furthermore with several sizes and styles in our collection there is sure to be one perfect for your home. 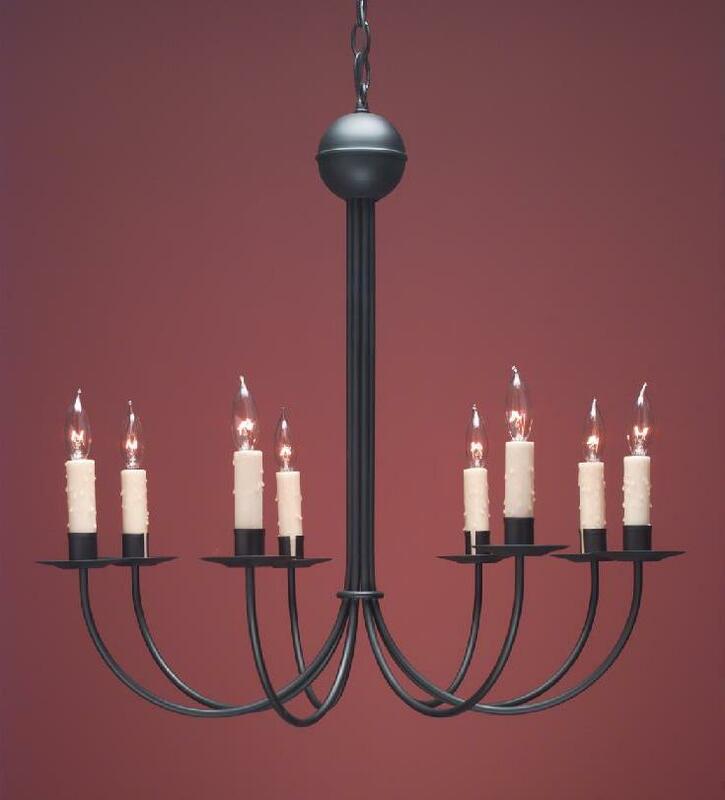 If your space is limited the compact French Colonial Country Chandeliers FCCH503 are perfect. Most importantly all of our French Country Chandeliers is available in antique brass, antique tin and painted black finishes. Consequently you will find just the right chandeliers to coordinate with your decor. 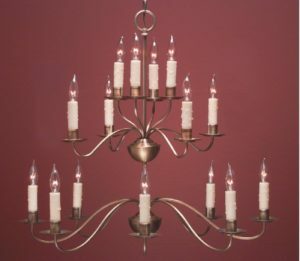 In addition to the French Colonial Chandeliers we offer a selection of coordinating Sconce Lighting. The 3 arm French Country Sconce Lighting FCS 213 and the 5 arm French Country Wall Sconces FCS 215 will complete the architectural design of your room. As with the coordinating chandeliers you can choose antique tin, brass or painted black finishes. First of all in terms of historical perspective the French Country style was originally introduced to America through settlers in the Southern Colonies and those emigrating from Canada. In addition the popularity of Lafayette fueled the demand for everything French, including the lighting. As a result this classically simple lighting style became as much in demand as it’s Colonial counterparts. Consequently at Hammerworks our craftsmen endeavor to capture the essence of this unique style. With our attention to detail and exceptional quality we are the premier source for all of your reproduction French Country Lighting needs.